Your roof is a very important part of your home that plays a crucial role in protecting you and your family from the variety of Pacific Northwest weather that we get throughout the different seasons of the year. 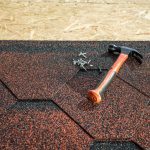 Knowing what type of roofing underlayment options there are helps provide a well-rounded view of how your roof works. Here are the basic types of roof underlayment vapor barriers. This is one of the most common types of underlayment used in residential homes. It can be made of either organic or fiberglass substrate, and it’s water-resistant, not waterproof. It comes in two different thicknesses, including 15-pound and 30-pound. 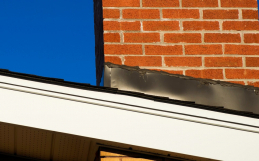 The heavier barrier is more damage resistant and can help protect the roof longer because it is thicker. To install, the felt is attached with staples, but in areas that are susceptible to high winds, plastic wind strips or plastic caps can also be used on the edges to help prevent tearing. This type of underlayment is saturated in asphalt and will have fiberglass added to it to make it superior in tear resistance and stability. It is resistant to water, but not waterproof, offers vapor protection and is lighter than felt. This is more expensive than other underlayment types because it is waterproof and contains high percentages of rubber polymers and asphalt. It is designed with a special sticky backing that puts a waterproof seal between the underlayment and the roof deck. It can be added to the eaves of the home as well as the valleys and other overhangs on the roof for added waterproof protection. Your shingles play a crucial role in the protection of your home, as they are the first line of defense for different weather scenarios. However, they can only do so much. Roofing underlayment gives your roof an extra layer of protection that it needs and that shingles can’t provide. 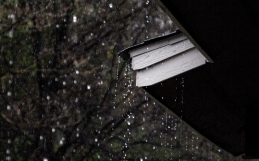 Installing a new roof and the underlayment vapor barrier can be done all year long, even in the rainy, cooler season. 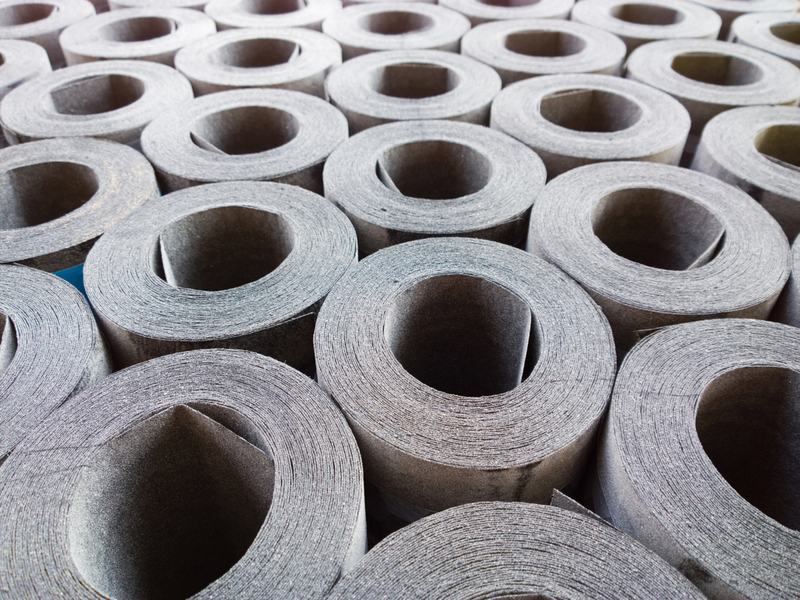 Quality underlayment will also impact the lifespan of your roof, helping prolong its life as much as possible. 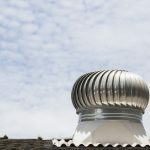 Not sure where to start when it comes to the details about your roof? 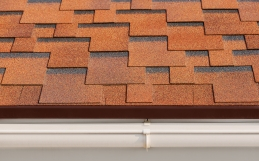 Our team at Warner Roofing has been helping people just like you choose new roof materials since 1992. Contact us today with your questions. 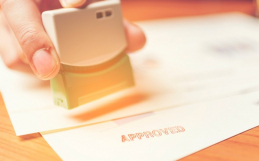 We’re happy to provide a free, no-obligation estimate.